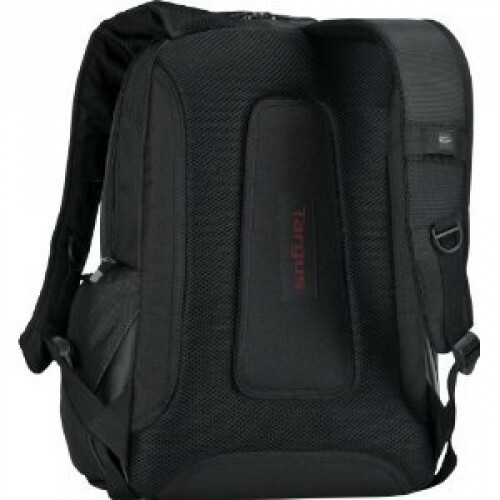 The Targus TSB705US Legend IQ Laptop Backpack is perfect for the on-the-go techie. Plenty of multi-purpose pockets and ergonomic durability makes this backpack an irresistible necessity. It has a compartment for every need and every accessory. 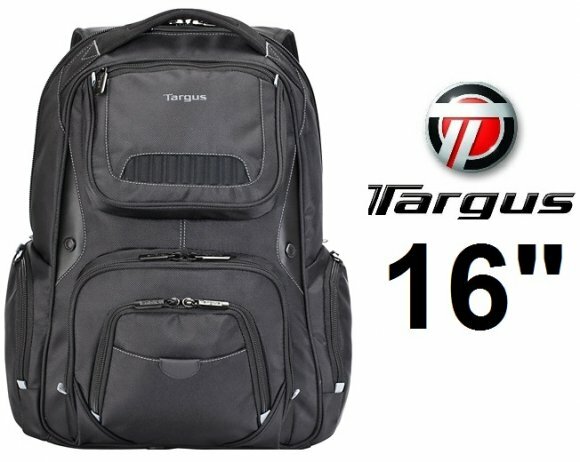 The Targus TSB705US Legend IQ Laptop Backpack comes equipped with a large padded pocket that is designed to fit laptops up to 16”, a separate section for your tablet that is lined in soft-touch material, internal and external accessory pouches which zip for extra security, two side pockets for easy access and a media pocket custom fit with a built-in cord and headphone jack so that you can keep the tunes going while you walk. Comfort was also no sacrifice in the design of this backpack. To ensure that you keep going on your journey throughout the day, the Targus TSB705US Legend IQ Laptop Backpack has two padded adjustable shoulder straps and a padded back panel. You will hardly know you are wearing it! And when you finally stop to take a rest, this backpack will securely stand upright to ensure none of your products are damaged when you set it down.